Keeps printing crisp and your machine running smoothly. Manufactured for reliable performance and results. Installs quickly and easily. 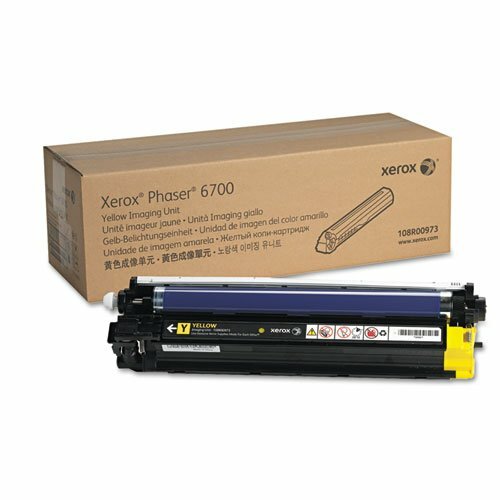 Device Types: Multifunction Laser Printer; Color(s): Yellow; Page-Yield: 50000; Supply Type: Imaging Unit.